Style style style at Specsavers for this Spring Summer 2014. I remember when I was a kid and glasses were so ugly, I was ashamed to wear them. 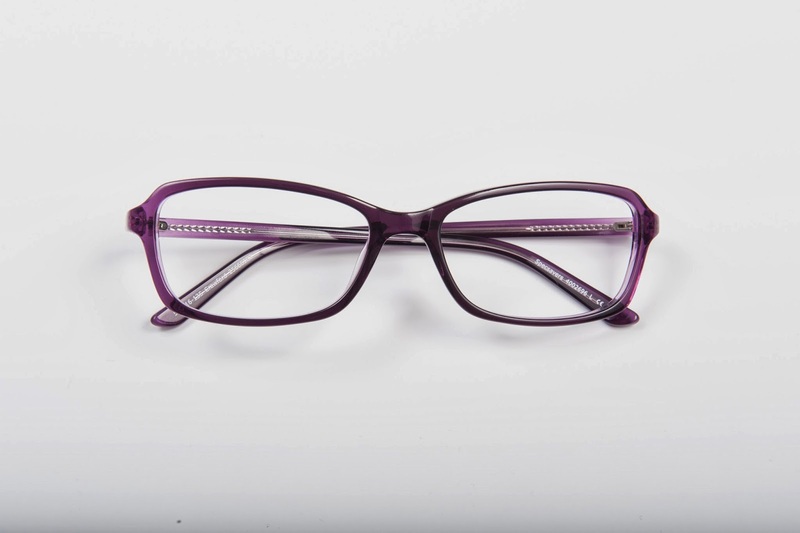 Now the ranges are amazing and the styles beautiful that in a way or another you want to wear glasses. Specsavers lined up some cool designers for its ranges. Specsavers has got a rainbow of colours for its frames. The Crawford ones with my favourite purple are £ 69.00 and they are part of the offer 2 for 1 so in case you can choose two different colours and shapes. Go online at www.specsavers.co.uk to see all the models and the new arrivals as well as locate your nearer store and book an appointment with an optician. The visits at Specsavers are so accurate and the staff is very professional and knowledgeable as well as receiving a very quick service and fast delivery of your glasses.